Learn from other Brides & Grooms mistakes! It will make you rethink your Wedding Reception Priorities! • 98% say they would have spent more of their budget on their entertainment. • During wedding planning, Brides say their highest priority is their wedding dress, attire, followed by the reception site and caterer – reception entertainment is among the least of their priorities! Within one week after their reception, 78% of Brides say they would have made the entertainment their highest priority! 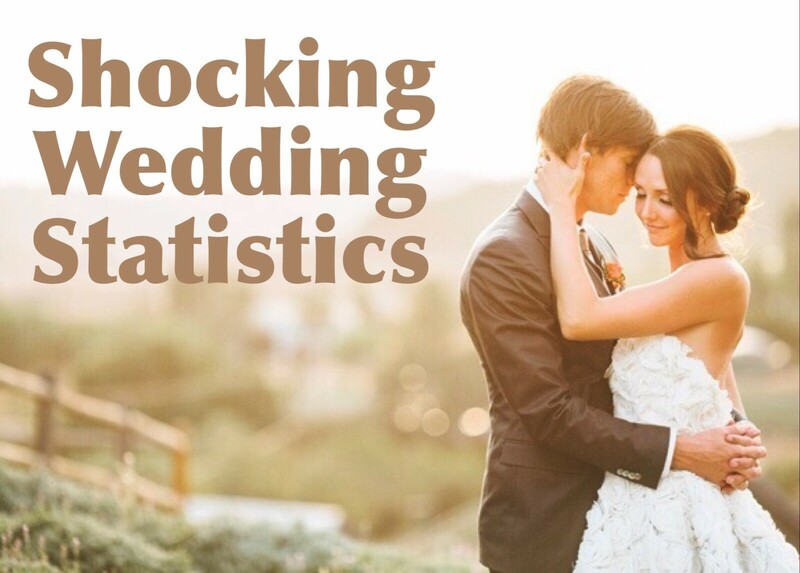 • When asked 81% of guests say the thing they remember most about a wedding is the entertainment. • 65% of all couples that chose a band to entertain at their wedding reception, said, if they had it to do over again, they would have chosen a disc jockey!